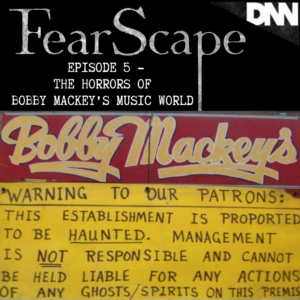 Join Stefan and Brad as they talk about the most haunted tavern in America, Bobby Mackey’s Music World, in Wilder, KY! They are joined again by special guest, Kelly Casey. 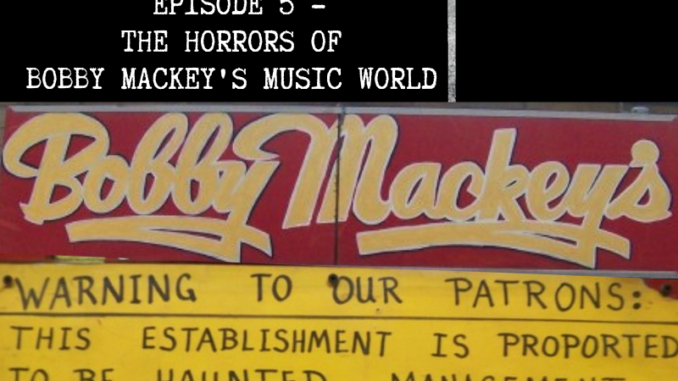 They breakdown the history of the location, the horrific murder of Pearl Bryan and the sensational trial that followed, the tragic suicide of a mysterious woman named Johanna, possession and exorcism due to the Portal to Hell in the basement of the establishment, and so much more! Join us for a scary good time! Listen, if you dare!